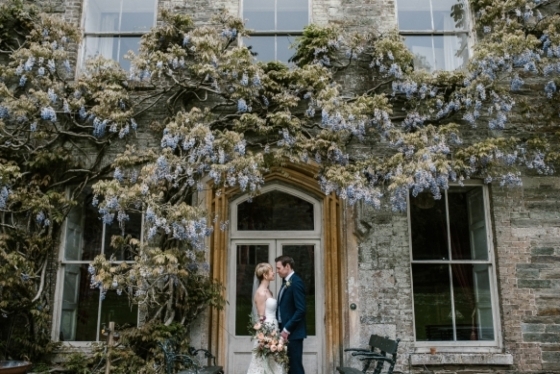 Couples marrying at Coombe Trenchard have a treat in-store thanks to some fabulous additions recently unveiled by owner Sarah and her team at the beautiful country house venue.The . . . 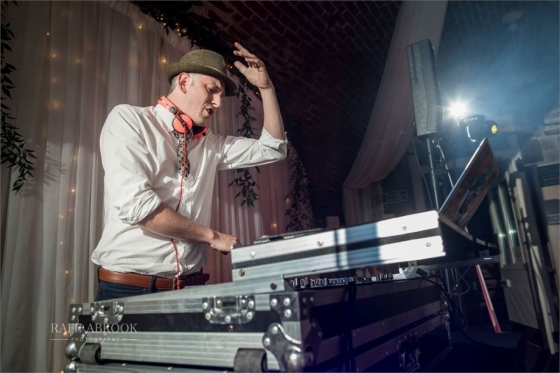 When the vows have been exchanged, the speeches made and the wedding feast devoured, it’s time to party – and the choice of music can make or break the ambience. 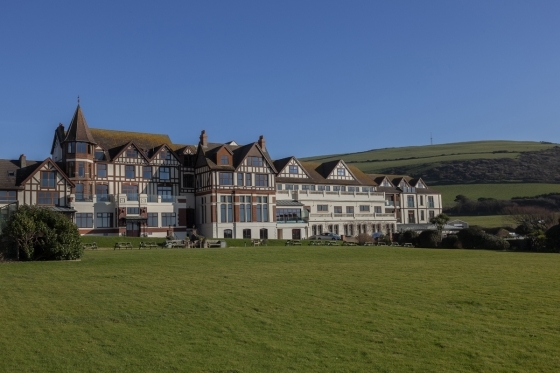 You want someone w. . .
A sanctuary by the sea, Woolacombe Bay Hotel is an inviting coastal retreat, which has just undergone the largest renovation in its 40-year history. With the awe-inspiring beauty o. . . 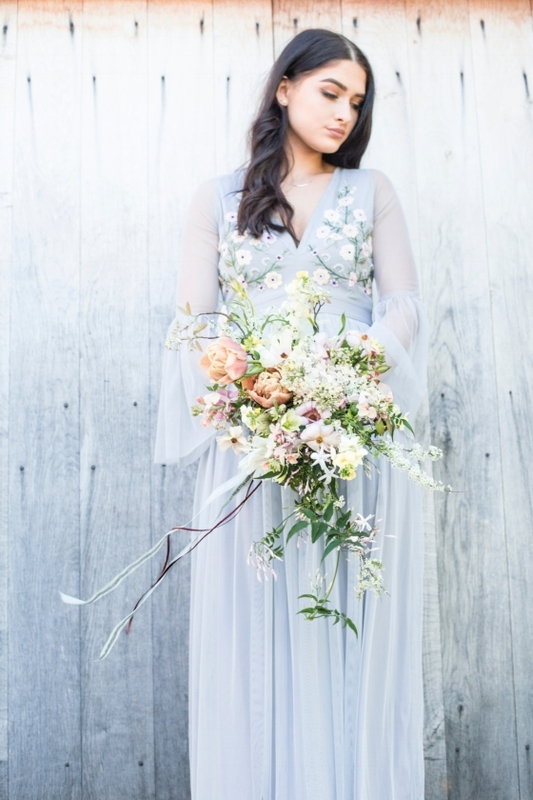 Your wedding flowers should be as individual as you are, something that Emma of Emma Hewlett Floral Design practises as well as preaches. Her luxe florals – which focus on elegant . . . 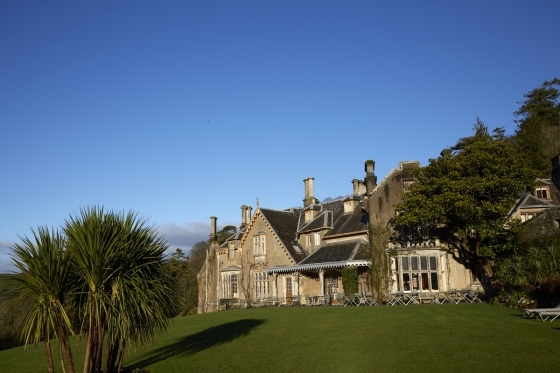 Deep in the secluded Devon countryside and perched on the edge of Dartmoor, many of Hotel Endsleigh’s 18 bedrooms have magnificent views of the gardens, the River Tamar and beyond . . .
For those searching for a wedding dress, make sure you put this date in your diary. 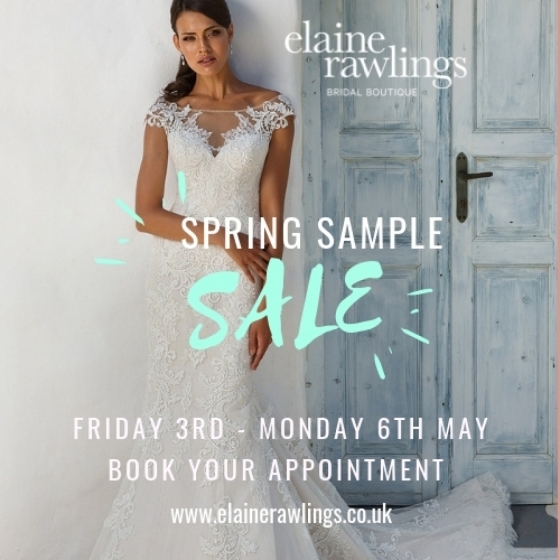 From Friday 3rd May to Monday 6th May, head to Elaine Rawlings Bridal Boutique in Truro, for the. 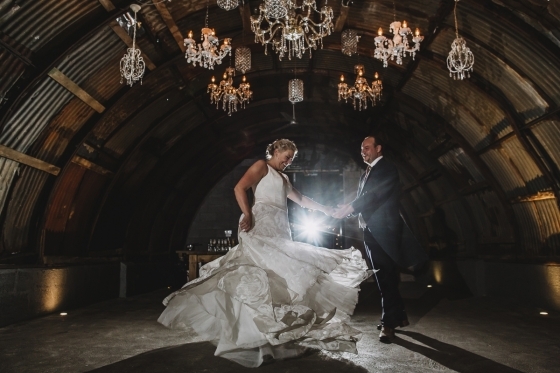 . .
Blending creative storytelling with a bold sense of fun, Rockrose Photography is a Devon-based wedding photography business headed up by Jules, who has a decade of experience captu. 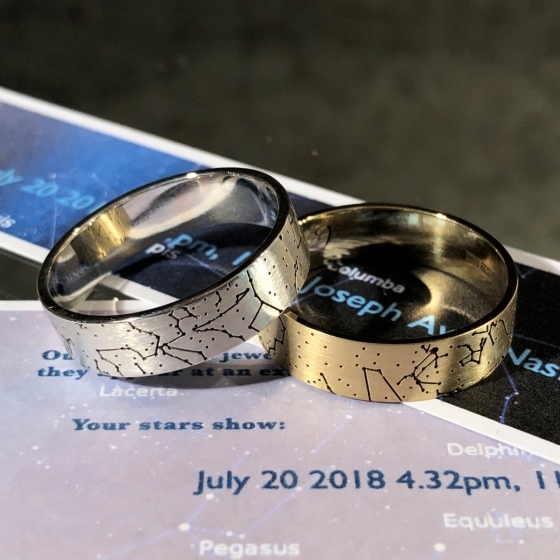 . .
More than a piece of jewellery, choosing a wedding or engagement ring by award-winning artist goldsmith Isabella Day is about sharing a piece of your story. “Our secret is simple –. . . 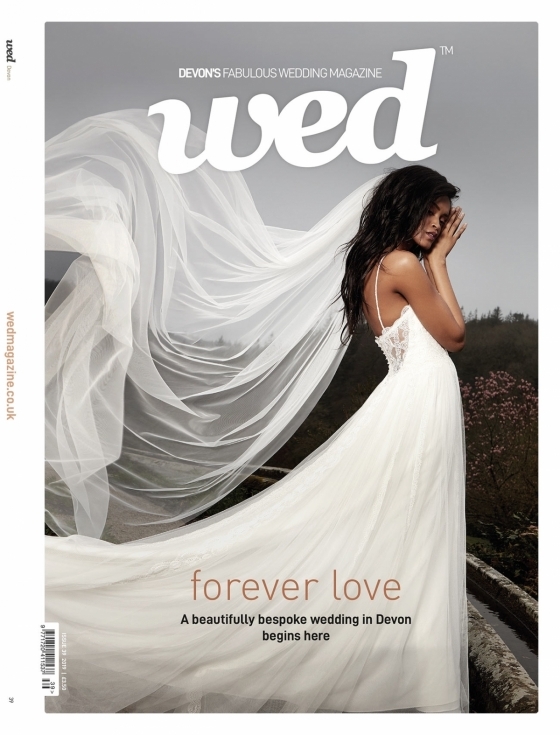 Welcome to the new Devon issue of Wed Magazine! 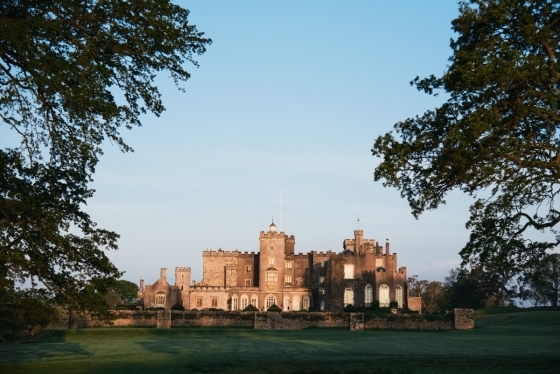 Our Devon spring issue brings together everything you newly engaged (or long-engaged!) brides and grooms need to bring your wedding . 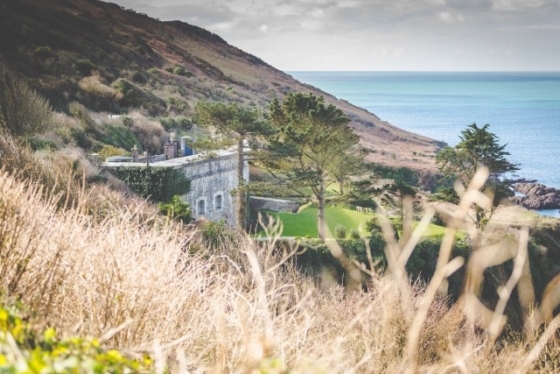 . .
Brides-to-be wanting some fashion-forward frocks at a fraction of their usual price should hot foot it to the fabulous Gannet Hotel in Carbis Bay for a brilliant promotional ev. 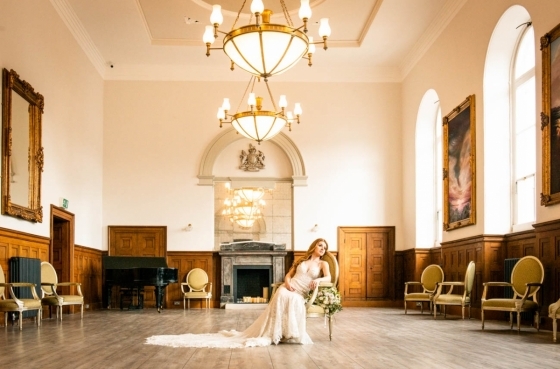 . .
Enchanting new collections at The Wedding Company! 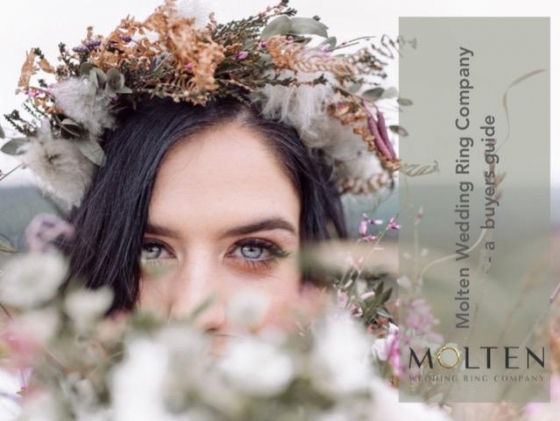 The Wedding Company in Plympton is home to an extensive selection of designer dresses, offering a stunning style for brides of all tastes – from free-spirited frocks to full-on fai. . . 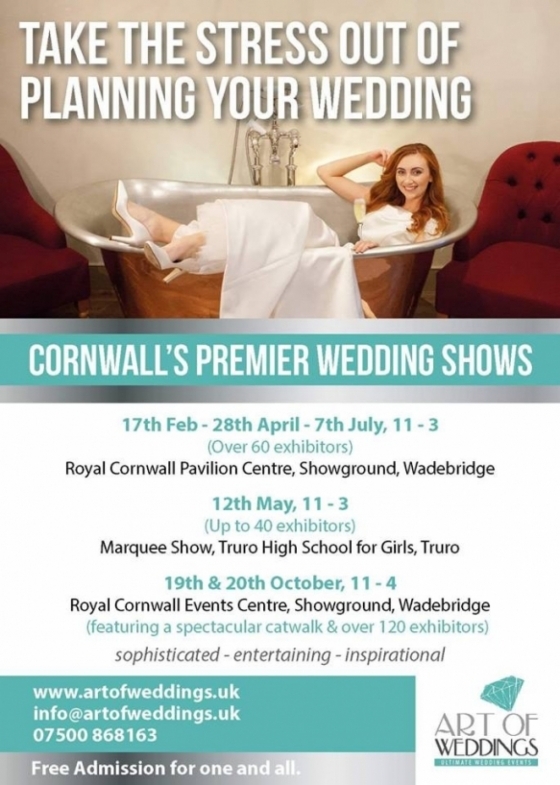 The Royal Cornwall Pavilion is Art of Weddings’ flagship location, offering a contemporary space with views across the surrounding landscape. 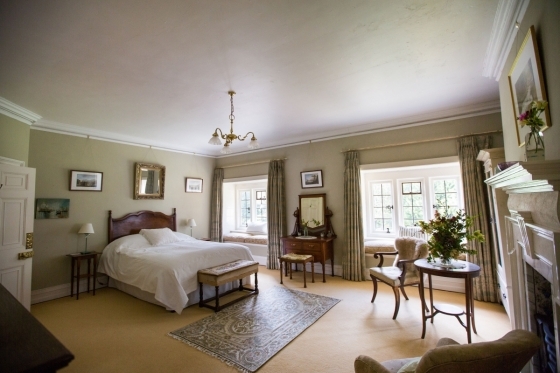 What better place to plan your wed. . .
Alpacas and hot air balloons? At a wedding? 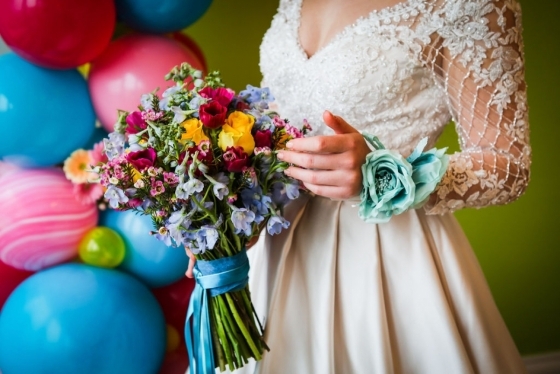 These were two of the fabulous unique features from recent shoot, 'Colour Pop Candy', which not only showcased Devon venue Tawstock Cour. . .